But significant foreign ownership has also meant that any risk event can quickly turn inflows into outflows, as seen last year. 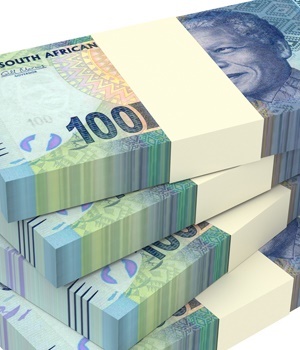 Foreigners sold a net R57.5bn of the debt in 2018, the most in a year since Bloomberg started compiling the data in 1996. The good news is that lighter foreigner positioning provides a buffer to the risk of a downgrade by Moody’s, according to Guillaume Tresca, a senior emerging market strategist at Credit Agricole, in a note to clients. Moody’s is scheduled to reassess the country’s credit rating at the end of the first quarter, and again in November. It’s the only major rating agency that still has South Africa at investment grade. A drop into junk could lead to the exclusion of South Africa from Citigroup’s World Government Bond Index and to an estimated $6bn (about R82bn) to $7bn (about R96bn) of outflows, Tresca said.